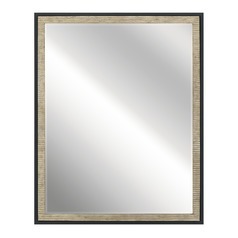 Mirrors are a versatile way to add style and class to any room of your home. 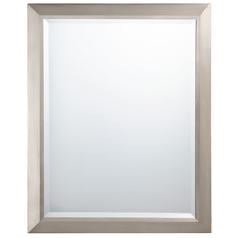 These Kichler Lighting mirrors are the perfect example of this fact. 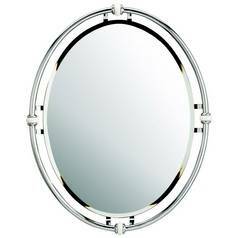 Here within this selection you will find a vast assortment of style mirrors, ranging from the very modern, to more traditional and classic options which work well with most any decor. 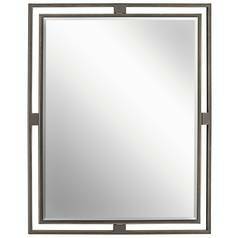 Go with old world elegance, rustic charm, and retro vibes that create an artful appearance wherever they're placed. 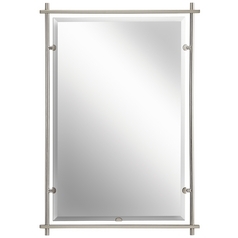 You'll find modern and artistic pieces that add a bit of flair to your space. 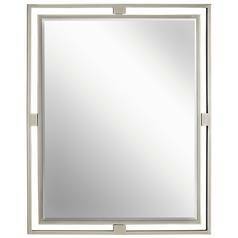 Or, find more traditional and even classic items that double as both style options and functional pieces in the living area or bathroom. 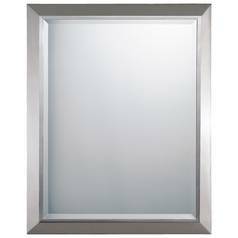 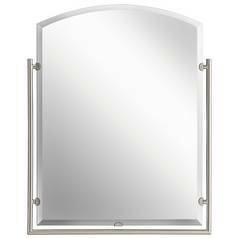 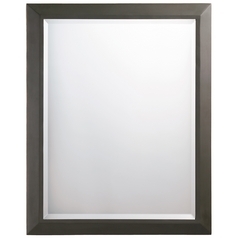 Kichler offers large horizontal and vertical mirrors for a wide range of items to choose from. 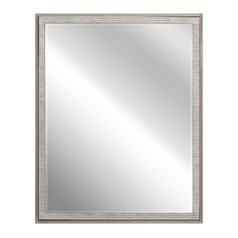 Anything you can dream up, we've got the mirror to help you create the look you crave.